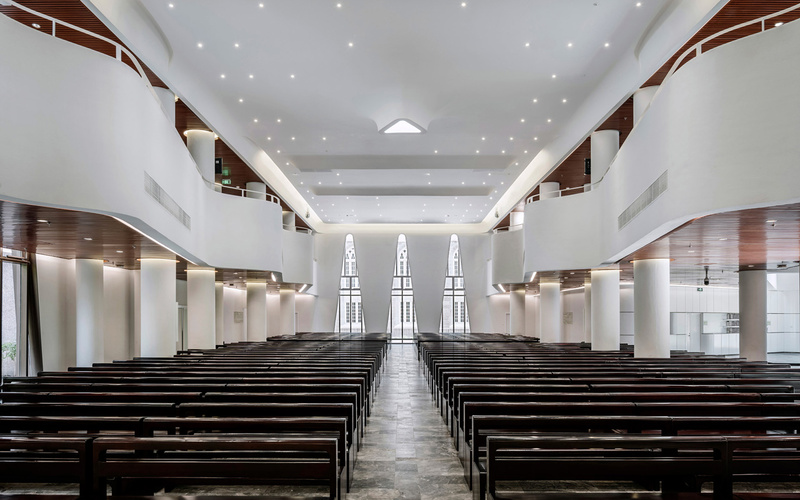 Architectural Studio Inuce designed the church hall and community center for the Huaxiang Church, built in southeastern China in the 1930s. 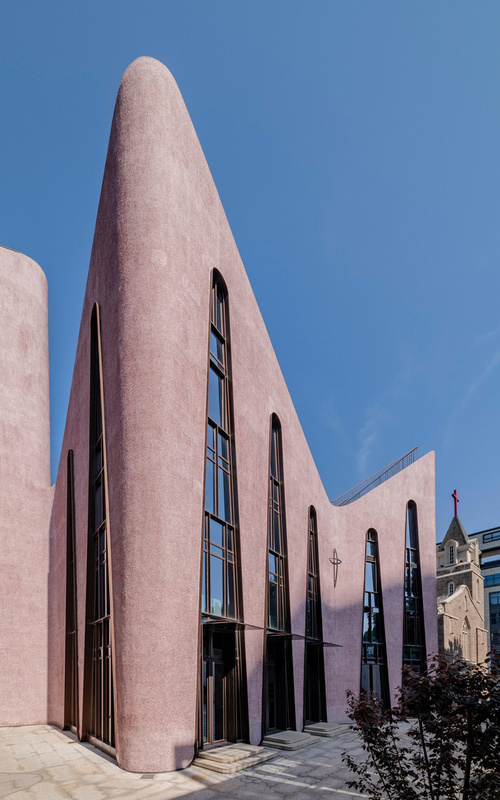 The new pink building has a large hall for a half thousand people. Also, there are music rehearsal halls for the choir, offices, classrooms for a Sunday school and a hostel. 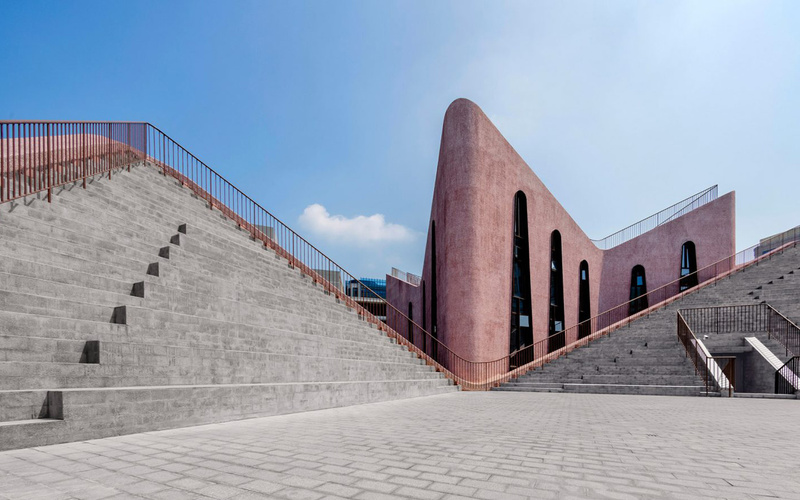 Since the height and shape of the building were controlled by town planning restrictions, the architects bent the walls of the structure, thereby creating a distinctive shape, which stands out among the urban environment. 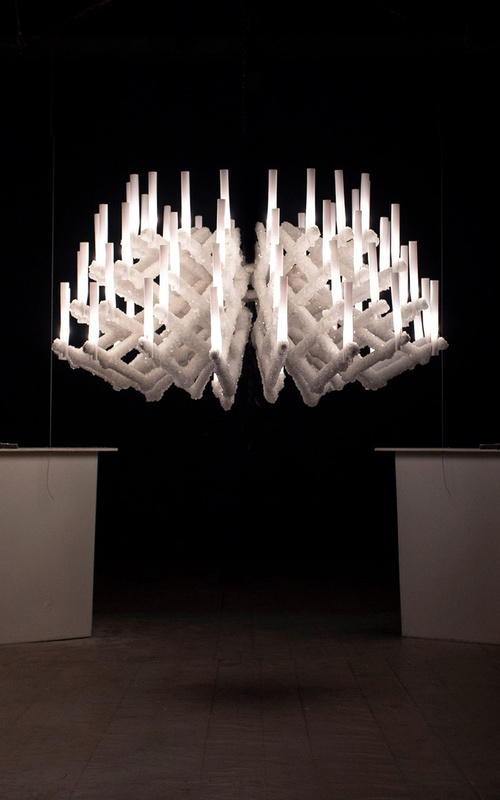 Jewelry Design Studio Zorya from Prague, has grown an 18-armed chandelier using controlled mineral crystallization based on the design of the Theresian era. 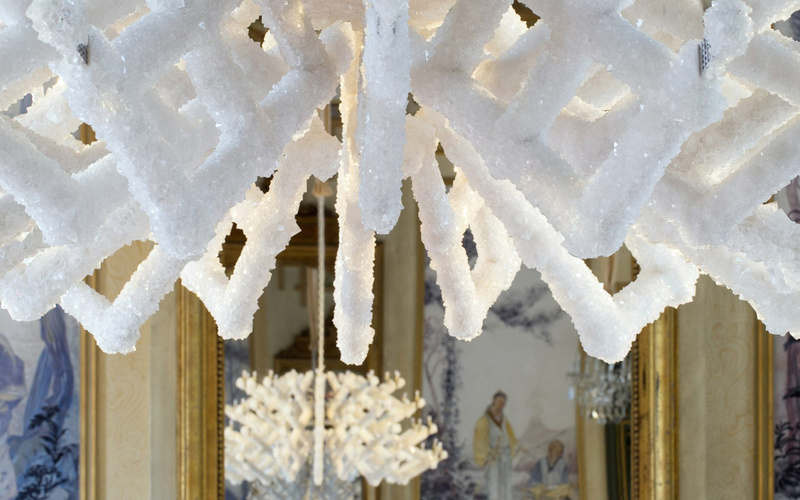 As a result of the change in time and temperature, the components of the chandelier gradually accumulate alum crystals. 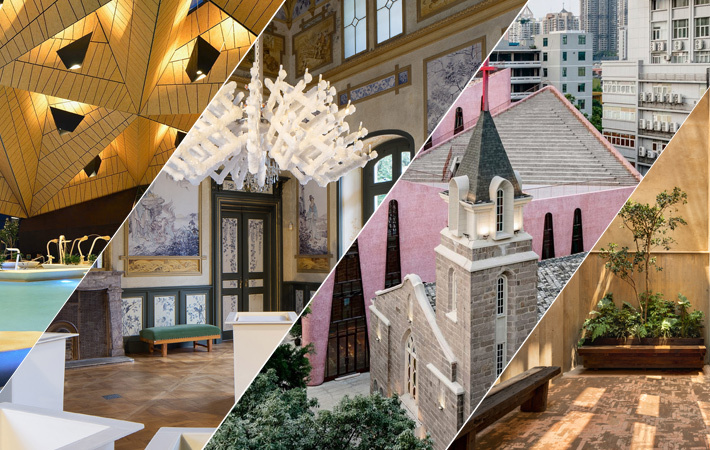 It took six years to develop a controlled crystallization process that involved immersing each of the eighteen stainless steel brackets of the chandelier into five thousand liters of potassium sulfate solution for several weeks. 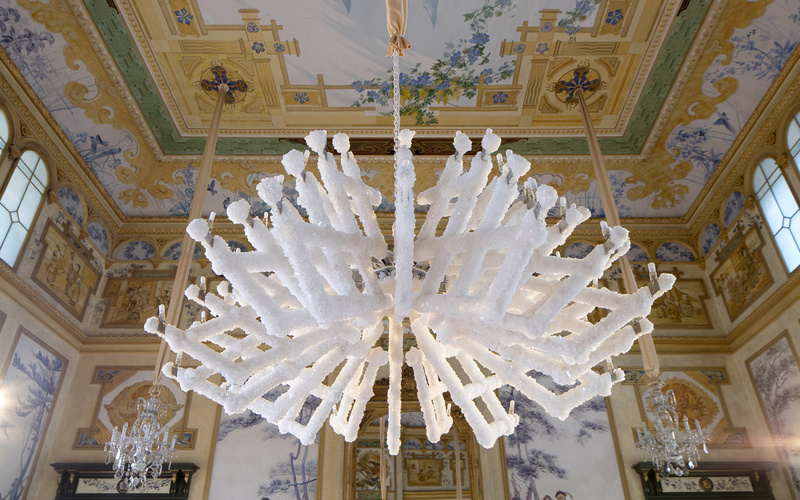 After November 4, the chandelier will remain in the Pillnitz Palace as part of the museum’s permanent collection. 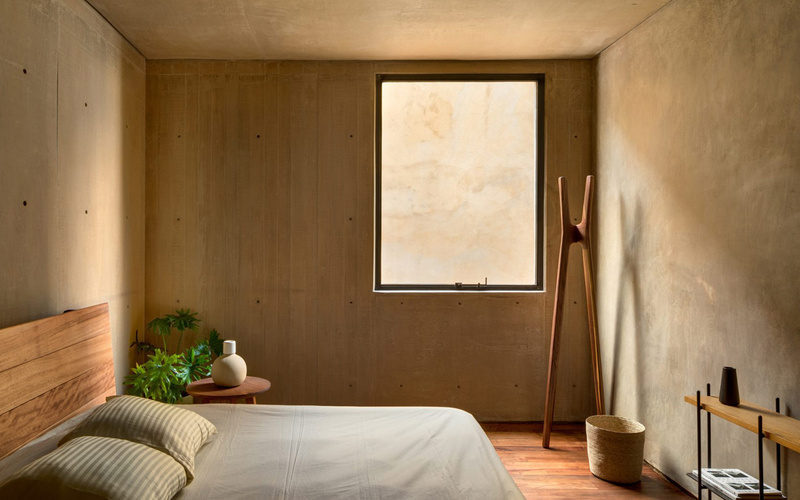 Architect firm Taller Hector Barroso has developed a residential complex in Mexico City, with a total area of 960 m² (10,333 ft²) with walls of concrete sand color. The four-storey residential building, rectangular in shape, based on three separate quadratic towers connected together, is made of steel and concrete, which is mixed with a pale wood filler. 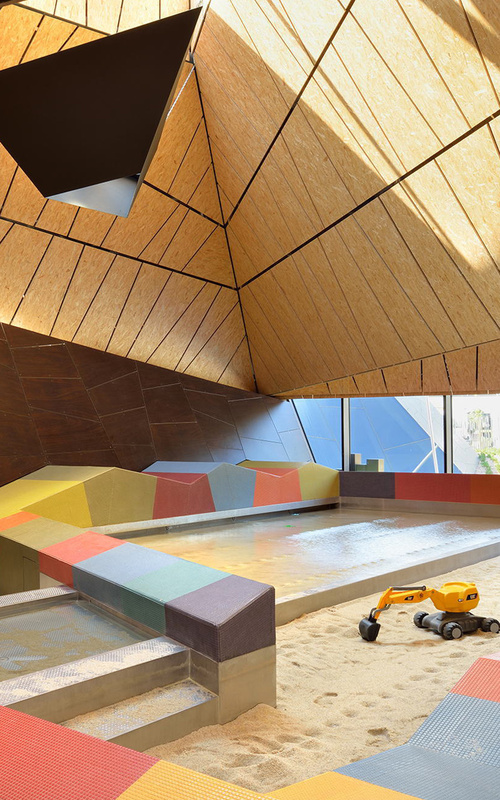 All materials have been selected to ensure durability. 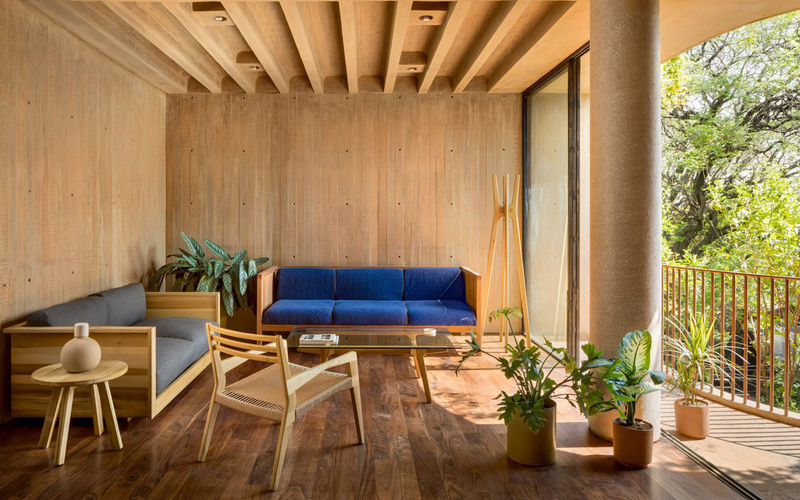 In the interiors of the entire residential complex colored concrete walls correspond to the exteriors. And dark wooden floors are perfectly combined with furniture, creating a feeling of cohesion. 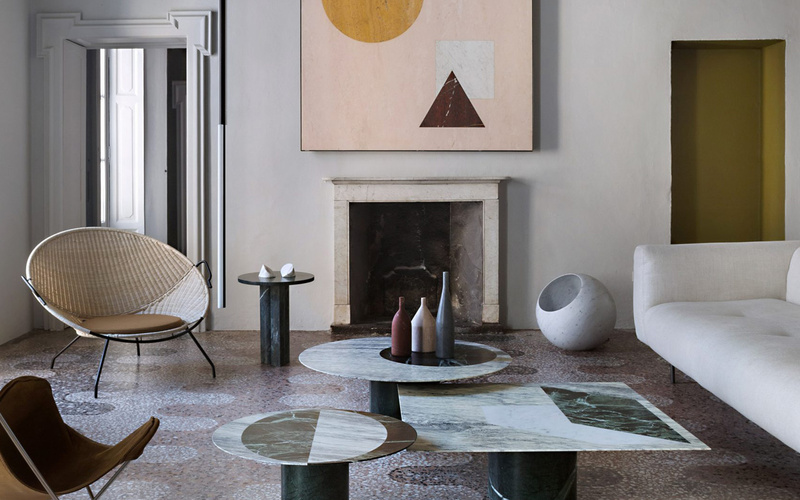 Designer Elisa Ossino and her studio designed for the head of the Italian stone brand Salvatori an apartment in which marble works of art, jewelry and furniture were placed. 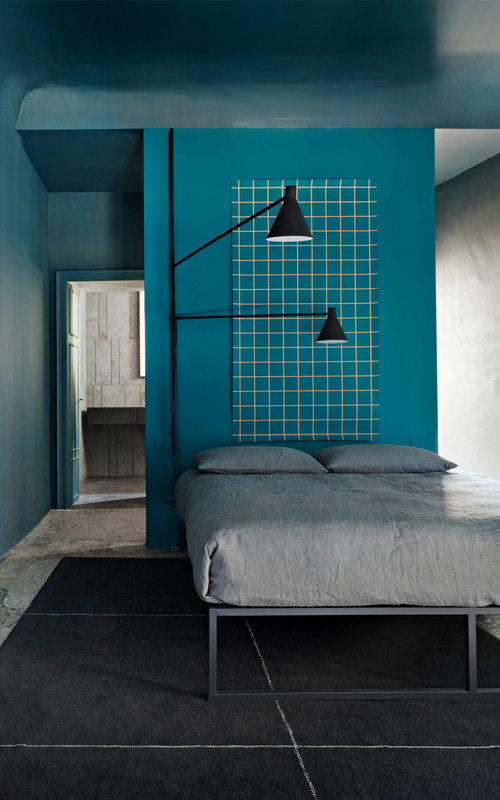 The designer had the task to create in the apartment, which is located in the 200-year-old Palazzo in Brera, a more intimate atmosphere. 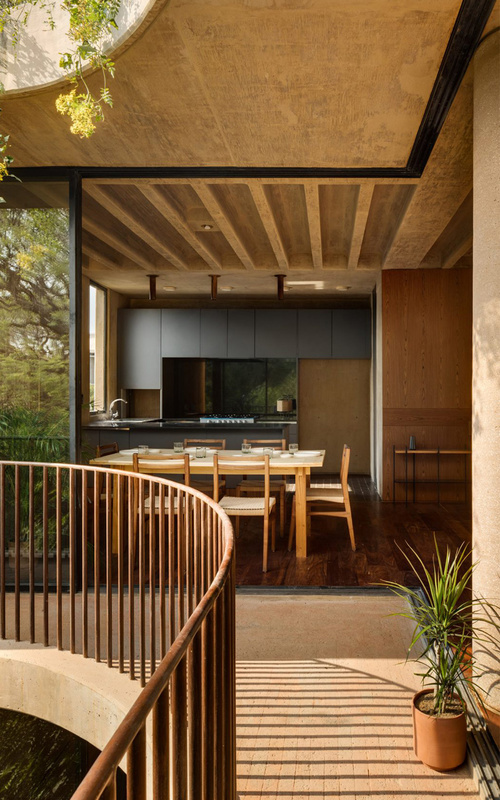 In the interiors there are original tones of terrazzo-floors with a wave-like pattern. In the dining area, where in the center is a solid color marble table, the walls are painted in dark gray, and the ceiling is blushing-pink. 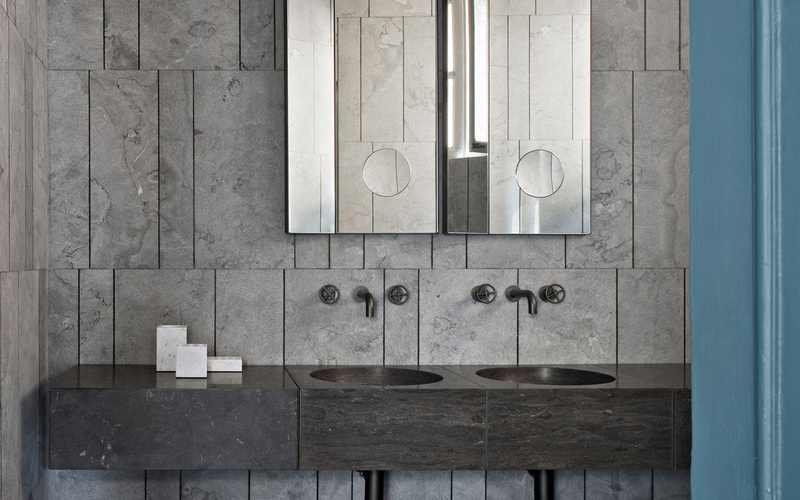 The bathroom walls are decorated with marble tiles in a bluish-gray color, and from the golden corridors to the main bedroom with a turquoise hue, there are more bold colors. 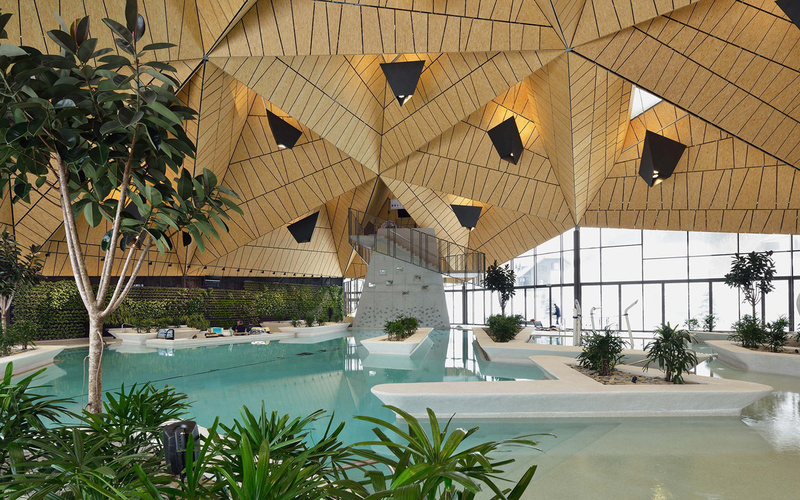 Architecture firm Enota, have recently completed the renovation of a modern thermal spa in Slovenia, which was built in the 1980s and was a classic health center. 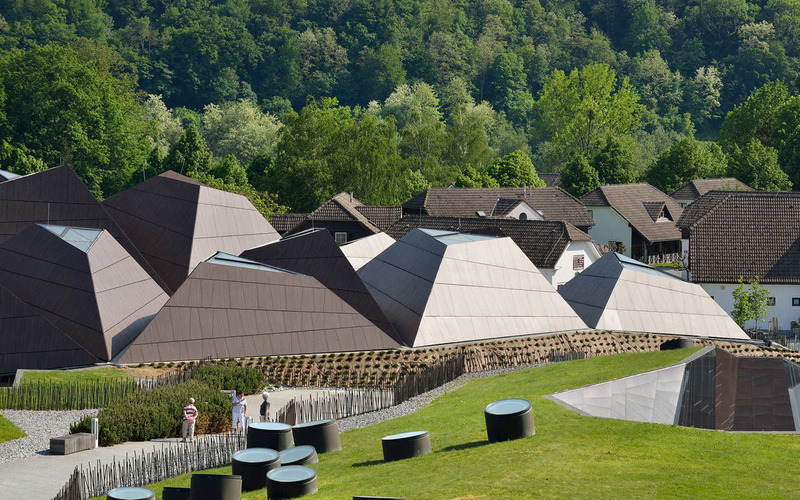 Part of the health center is built into the landscape, and if viewed from afar, the shape, color and scale of the new roof are visually an extension of the surrounding rural buildings. 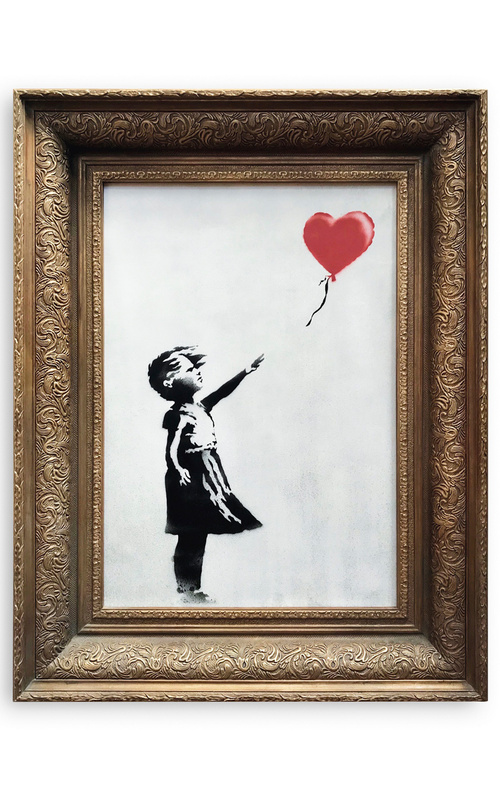 British street artist Banksy surprised the world of contemporary art by turning his famous work “The Girl with a Balloon” into “Love is in the Bin” right at Sotheby’s auction.